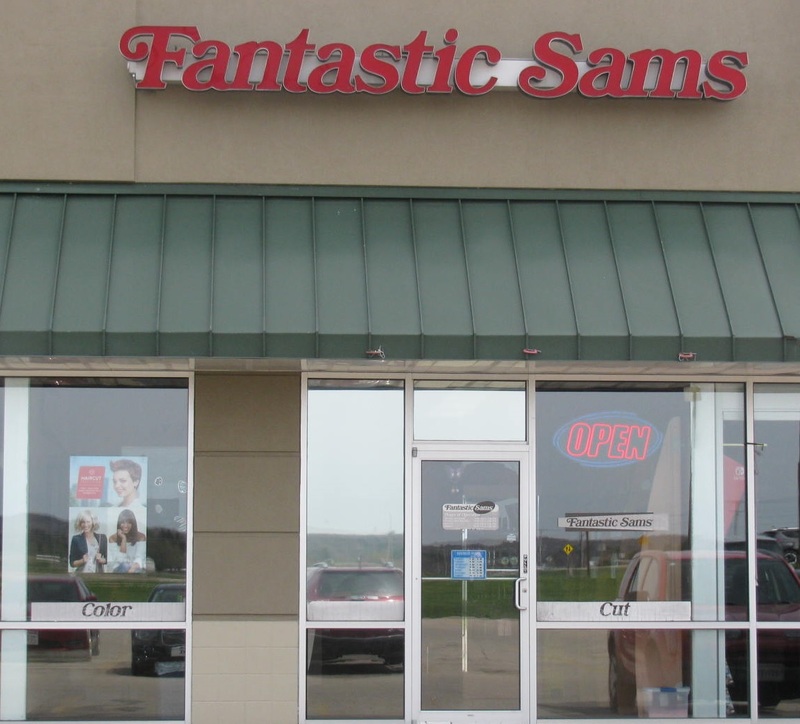 Fantastic Sam's Hair Salon, next to Game Stop across from Walmart in Tomah. 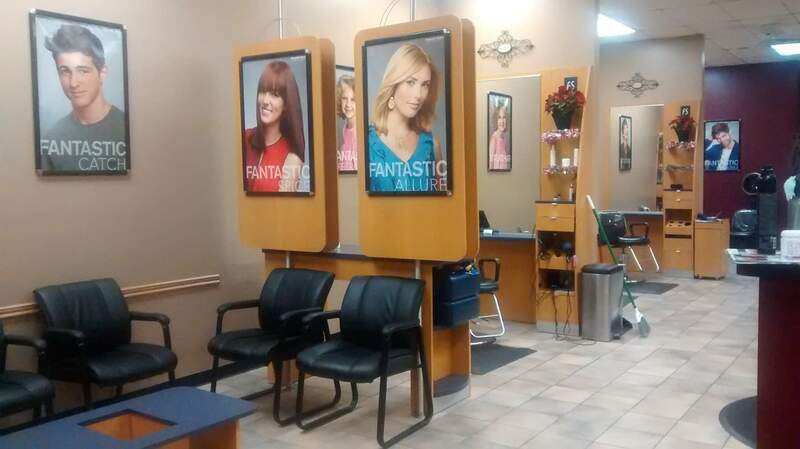 Try our Heatcure Professional Services ... they can repair up to on year of hair's surface damage. 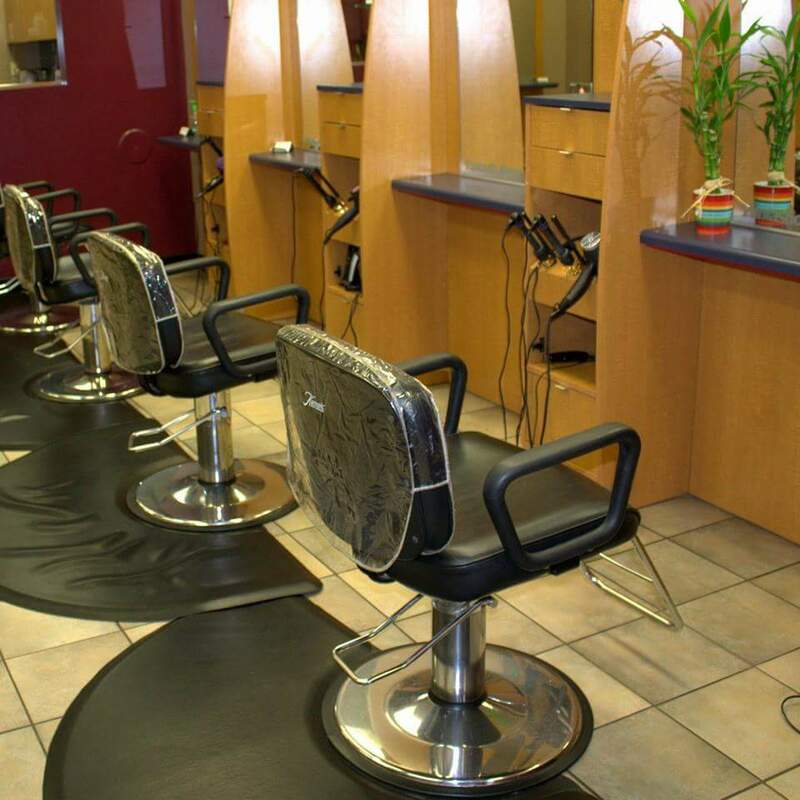 This service will instantly restore the look and feel of any type of damaged hair. Stop in or call to find out more. Active-duty military haircuts are only $9.99 and we offer a 10% discount to the family of members of the military.